When we run a PPC campaign then we must use Google adword. 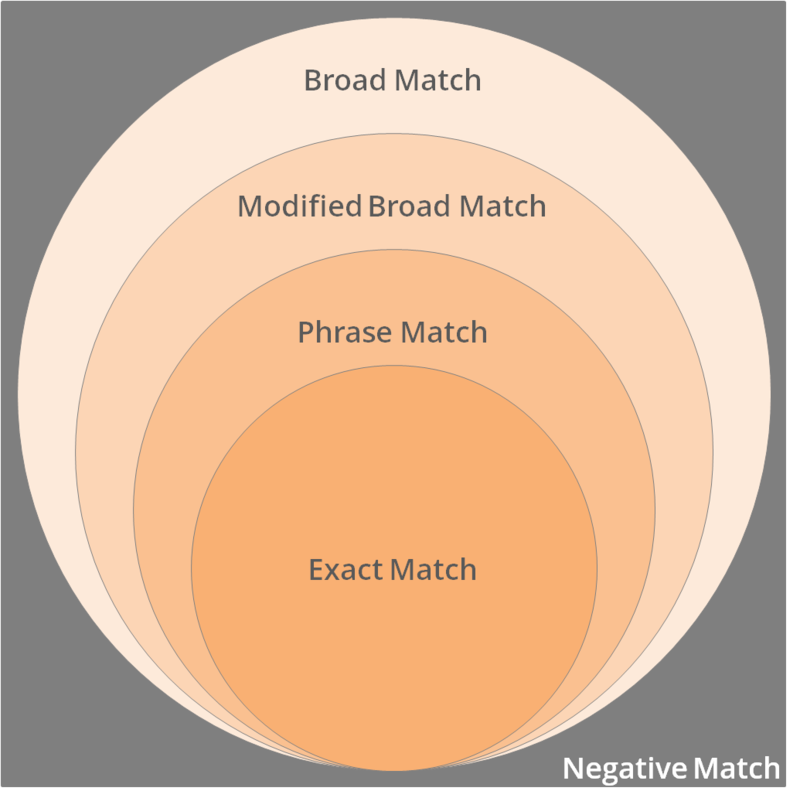 The question always comes to mind is that how keyword matching works. With the help of keyword matching we can create effective ads for our PC campaign. Suppose we have a example Like “Cricket Ball” then how we identify with these matching Option. If your keyword is Cricket Ball and you add the “-“ to “used” (-used), your ad will not appear for any search terms that contain the word “used”. It allows your ads for search terms that contain “Cricket Ball” in same order. It allows your ads for search term that exactly match with keyword Cricket Ball. It allows your ads for search terms that contain either or both words (Cricket and Ball) in any order.